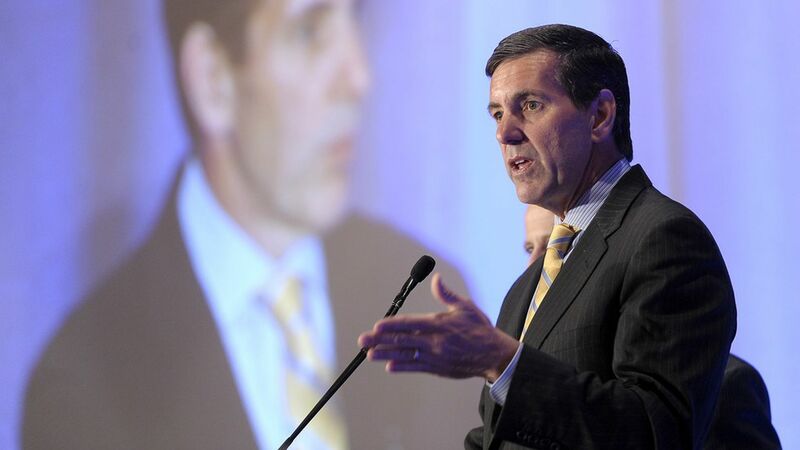 Last year was rough for Humana CEO Bruce Broussard. The Justice Department ruled against his company's proposed marriage with Aetna, and Humana's overall profit fell by more than 50% after it got clobbered in the Obamacare markets and struggled with its Medicare Advantage plans. (Don't forget: Humana is abandoning the Obamacare exchanges completely in 2018.) Yet Humana's annual proxy filing shows Broussard's pay package increased by more than three times. The numbers: Broussard's total compensation (based on his actual realized stock gains, not estimated fair value of stock) in 2016 was $17 million, compared with $4.8 million in 2015. How it got there: A vast majority of Broussard's pay came from cashed-out stock. 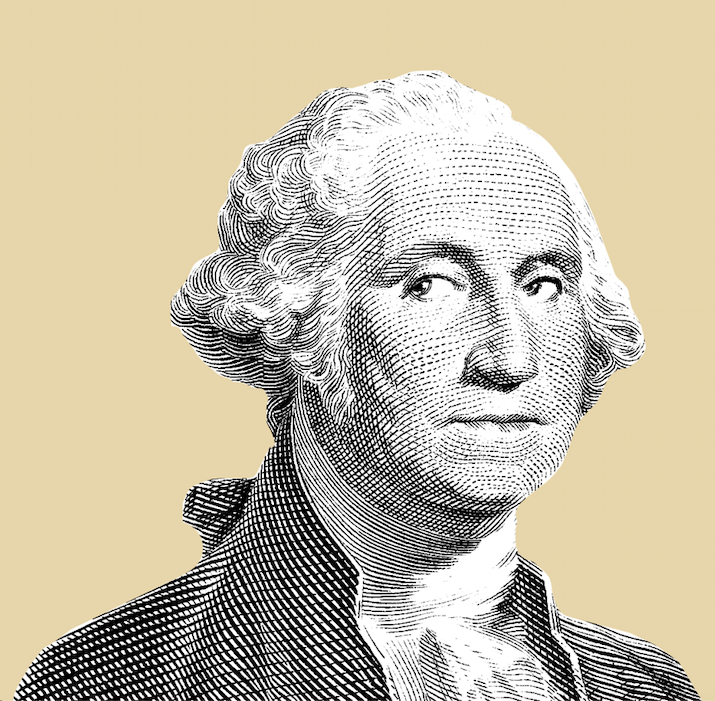 But his bonuses were weighed heavily by a juiced-up figure known as adjusted earnings per share. That number excluded Aetna merger costs and losses associated with Obamacare's risk corridors. Humana said doing so was "consistent with past practice and appropriate."